For you as a guest, a large selection of apartments is important, so that you can really find your ideal apartment. 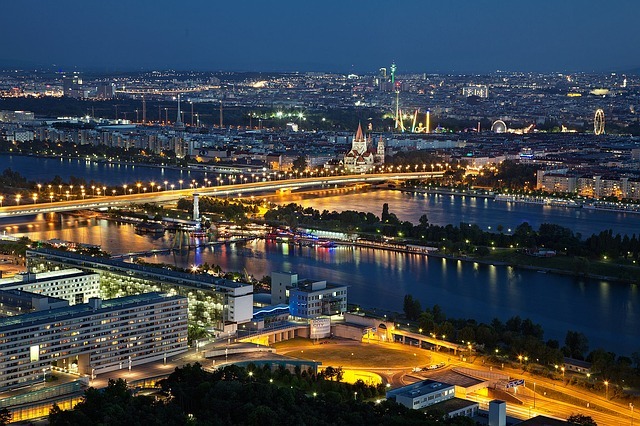 Therefore, the year is all about further growth, in order to have a large selection of accommodation in Vienna. We will also expand the payment options. Soon you will be able to pay for the apartment in addition to the usual credit cards via PayPal or instant bank transfer. More about that when the time comes. From a technical point of view, this is especially interesting for hosts of apartments, we are building our own API so that channel managers and hotel management software can connect here. For the blog I already have a long list of ideas and topics that I will write about for you. So you can look forward to many inspirations, insights in Vienna and insider tips. Reading regularly pays off. 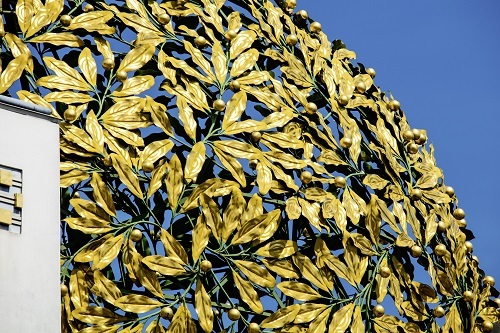 The year itself is all about Viennese Modernism: Beauty and the Abyss. Klimt.Schiele.Wagner.Moser. 100 years ago, these 4 unique artists died. They all had a lasting impact on Vienna. There are events, exhibitions and much more on this theme throughout the year. The full overview can be found on the website of the Vienna Tourist Board. And here in the blog there will be one or the other article too. Until the beginning of February in Vienna it is all about the ball season. Glamorous, world-famous highlight is certainly the Vienna Opera Ball on 8th February. Until 4th March, the Rathausplatz is transformed into a huge winter ice dream. Around Easter (30.3 - 3.4) the popular Easter markets open their doors again for you. On 22nd April will be very athletic, because there will be the Vienna City Marathon. The Wiener Festwochen, one of the cultural highlights, will be held from 11th May to 17th June. In summer, the Rathausplatz becomes an open-air cinema with a cultural festival, as the annual film festival takes place from 30th June to 8th September. At the beginning of October there will be the Long Night of the Museums again, at the end of October/beginning of November then the Viennale: Vienna International Film Festival. And in November it starts again with the Christmas season in Vienna. But there is still plenty of time until then. In the blog I will also regularly write you about what's going on in Vienna and what you can look forward to. But now enough of the preview. You see, a lot is happening in Vienna all year round. 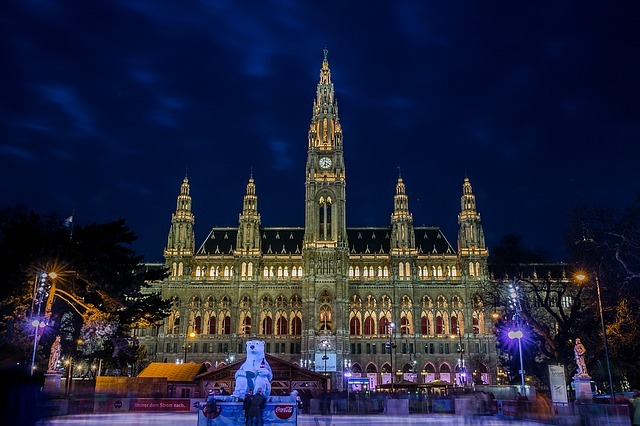 When do you plan your next visit to Vienna? The perfect apartment you can find here on Apartment.at. So search, find and book it right away.